Now, I lean towards cleaner styles. I prefer blacks and whites and neutral tones. I don’t know if it’s a seasonal thing or if it’s a style that I have begun to embrace as my own. Every woman however, needs to live on the wild side once in a while. A way to do that is to embrace animal print. While animal print can be done very wrong, there are still ways that the bold prints can be embraced without overwhelming the senses of those around us. Personally, animal print from head to toe is not my thing, however I do embrace the animal in me by incorporating the style into my accessories. 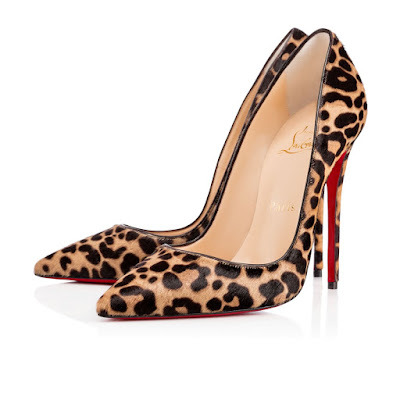 I believe a pair of animal-print shoes is an ideal way to incorporate this bold statement into ones wardrobe.